“I truly lived and breathed every moment and then some of what you saw on screen,” he said. 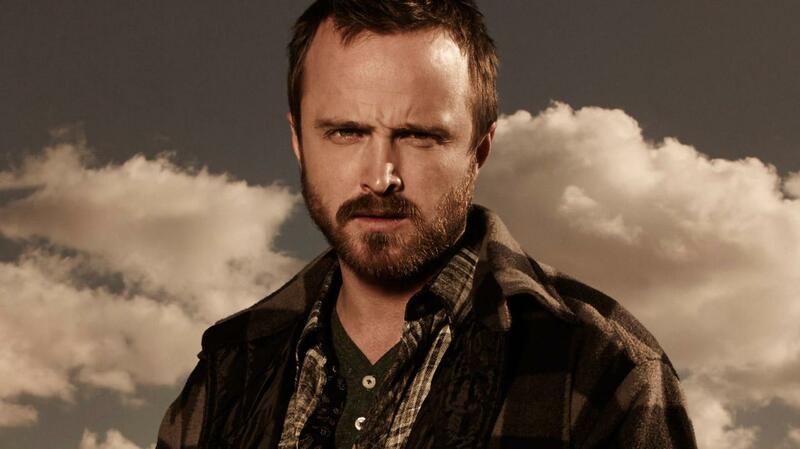 “It was almost impossible not to think as Jesse, to really transform into that guy. So at night there would be times when I would wake up in a panic as Jesse, and bad things were happening to me”. Despite how horrific it sounds, Paul described himself as being “so into” it since he’d “never had that experience before of dreaming as the character”. The actor also teased a possible return of the character into the show’s prequel Better Call Saul, commenting: “All I can say is that we’ve had multiple conversations about that possibility, and if it were to happen it would happen for absolutely all the right reasons. “They wouldn’t want to throw Jesse in just so the audience could see him in the background. He’d have to really enter the story. “And as I’m such a huge fan of Breaking Bad and Better Call Saul, if they did figure out a way to make that happen I’d be very excited”.